Mid-April through mid-October are the prime wedding months in the US or atleast here in New York. All the more reason for all the brides-to-be to shop early for their perfect wedding dress. One can never start to early when it comes to weddings, right? COCOMELODY has everything a bride-to-be needs. 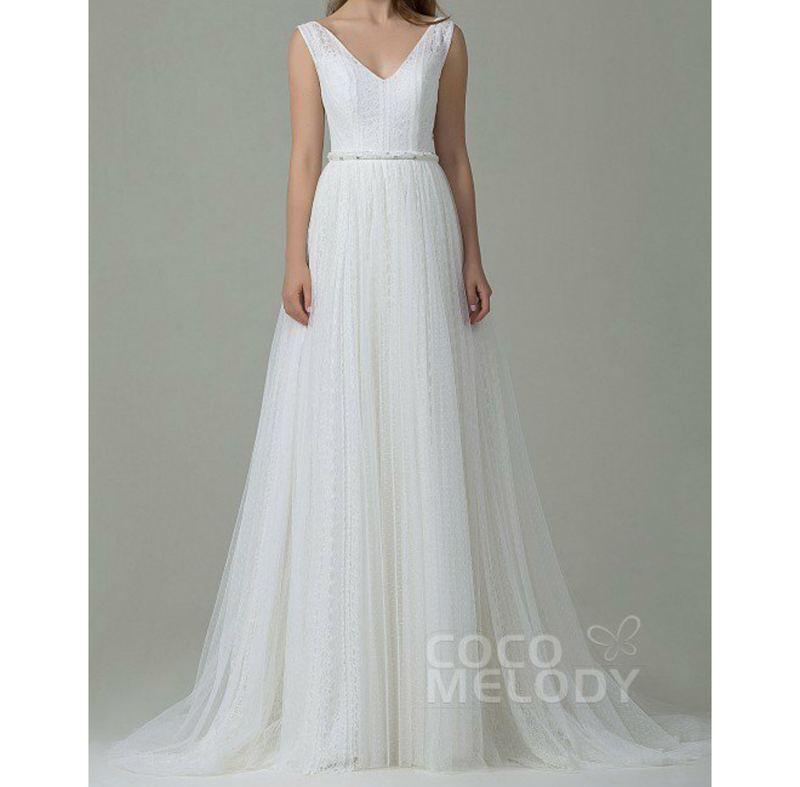 COCOMELODY has a huge selection of breathtaking wedding gowns to beautiful bridesmaid dresses and party dresses. COCOMELODY isn't just an online company. It has LOCATIONS in many different countries. Isn't this wedding gown simply stunning? On weddings all eyes are on the bride all the time with the exception of drunk "uncles" ocassionally stealing the spotlight. So, why not make it worth all the attention with a beautiful backless wedding dress just like the one shown above. Elegant with sublet sexiness. 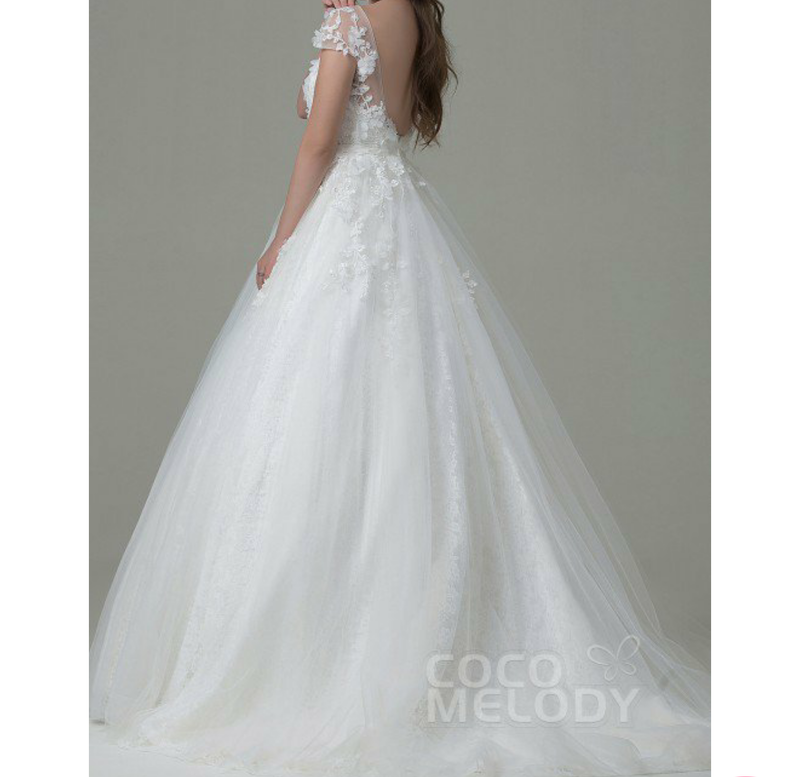 Honestly, COCOMELODY has such good selections of gorgeous wedding gowns. Like this open back wedding dress with beautiful details which will make you feel like a Princess. The site has upto 70% off on wedding gowns which is a score for brides on a budget. Hurry up all the beautiful brides-to-be and head on over to COCOMELODY to snag yourselves the wedding gown of your dreams. Also, don't forget to use the discount code W20 for $20 off. Happy Shopping. Oh my gosh, these dresses are wonderful! I want to get married in the first one, I love it! I like the dresses! Beautiful! Ohmygosh these dresses are stunning. I for one love dresses that dip at the back, it's so elegant and pretty. so beauty! follow you now, follow back please? Beauty! but you must see Anna Kara's dresses! Such beautiful dresses! Great post! 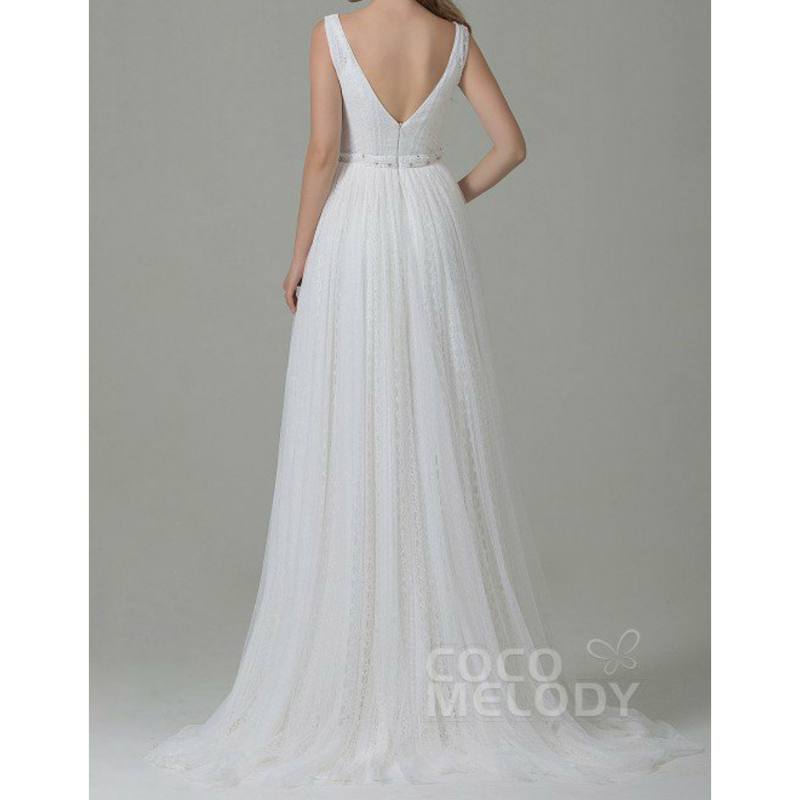 Coco melody has some of teh most stunning bridal dresses. Oh my god, that are such beautiful dresses! Lovely post.